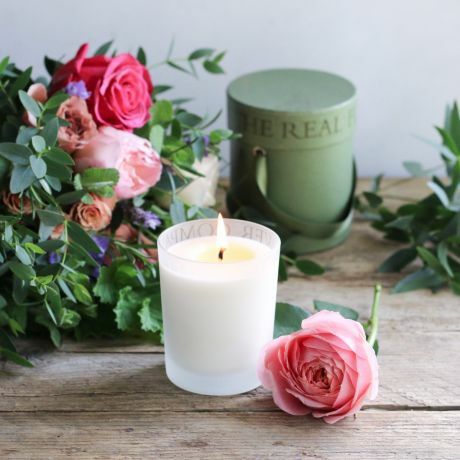 Our heavenly scented, luxury scented candles are the perfect candle gift. 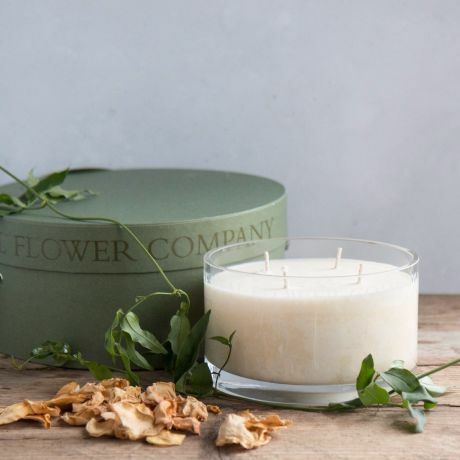 Handcrafted in England by the finest candle makers in the UK, our candles are made from a combination of soy wax and natural wax. 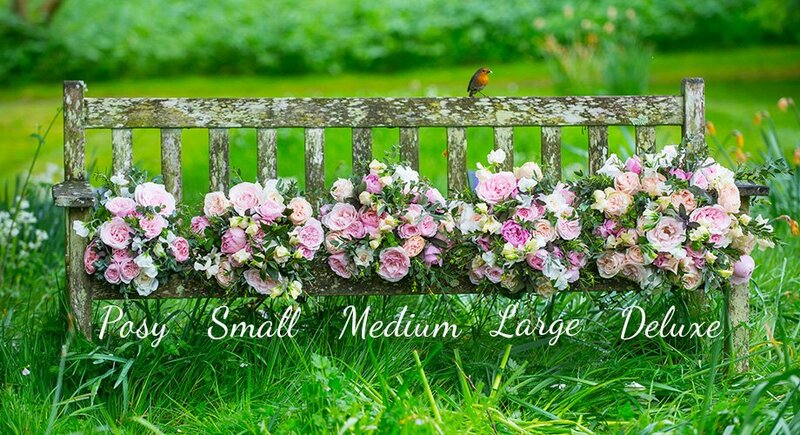 They have a long burn time of approximately 40 hours. 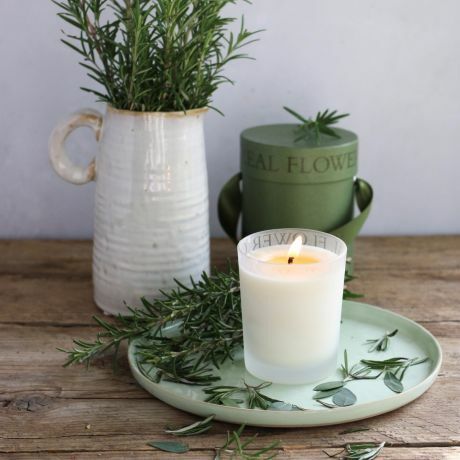 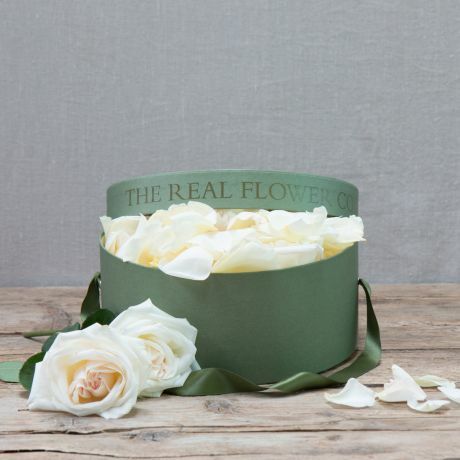 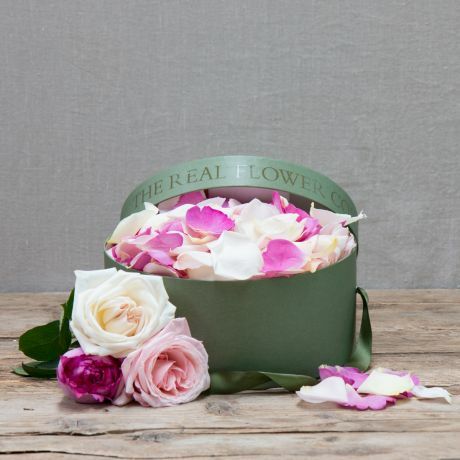 Beautifully presented in one of our signature green mini hat boxes and fastened with green satin ribbon, our candles are in demand from discerning customers worldwide!